Open to the Public. No Membership Required. A.F. 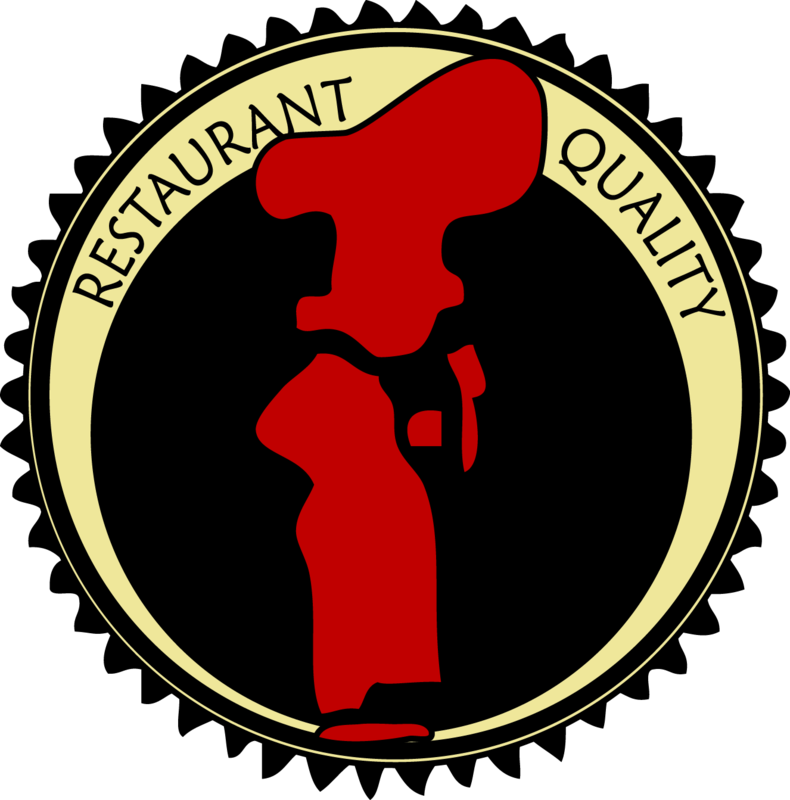 Wendling's Market is your neighborhood wholesaler and purveyor of restaurant quality foods. We pride ourselves on meeting your needs for fresh meats and seafood, bulk spices, a wide assortment of gluten-free products, essential oils, and much more. With over 7,000 items available from our warehouse, we're sure to have what you're looking for. We're open to the public, with no membership required, so stop down and visit us today! Our fresh steaks are cut daily in our USDA-inspected meat shop. Sink your teeth into our signature line of choice and select Black Angus steaks, our famous cube steak, or our new "True Chuck" all beef patties. Custom cuts available on request! A wide selection of fresh and frozen seafood is available to order weekly by noon on Fridays - pickup as early as the following Tuesday! Plus, during the first week of every month, we bring in a "Fisherman's Choice" variety of seafood. A.F. Wendling's market is proud to offer a wide selection of gluten-free products for our customers. Whether you have special dietary needs, or simply want to make a lifestyle change, we have what you need to stay gluten-free while eating the foods you love. Stop down today and see our variety for yourself. Don't see what you want? Let us know. We're always looking for suggestions and ideas to keep our customers coming back for more! The first week of every month is "Fresh Seafood Week," and this means delicious, fresh seafood in-stock at our store! Sometimes you need a little. Sometimes you need a lot. We get it. That's why our spices and spice blends are so versatile. Thanks for your interest in A.F. Wendling's Market. If you have any questions or comments, please fill out the contact form and a representative will be in touch.